Connecting HD over coax makes it easy to setup a HD surveillance system without the hassles of networking involved in IP camera setup. Simply connect a HD camera to this DVR using a coax cable, and you can start viewing and recording. 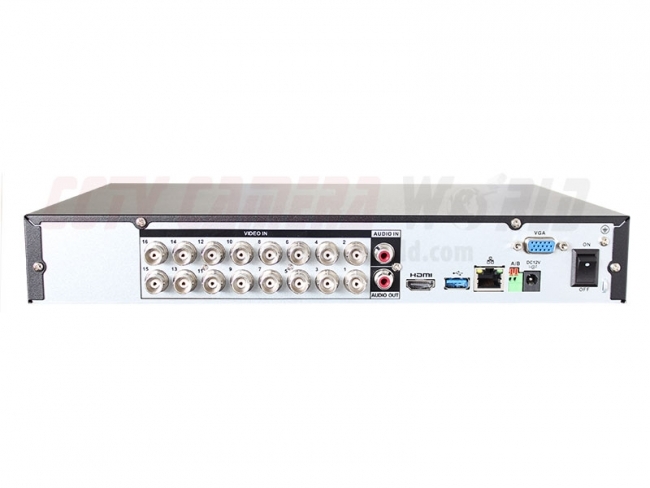 This 16 channel security recorder is a standalone recorder and does not require a PC for use. It comes with an embedded Linux operating system that stays free of any viruses or Trojans. 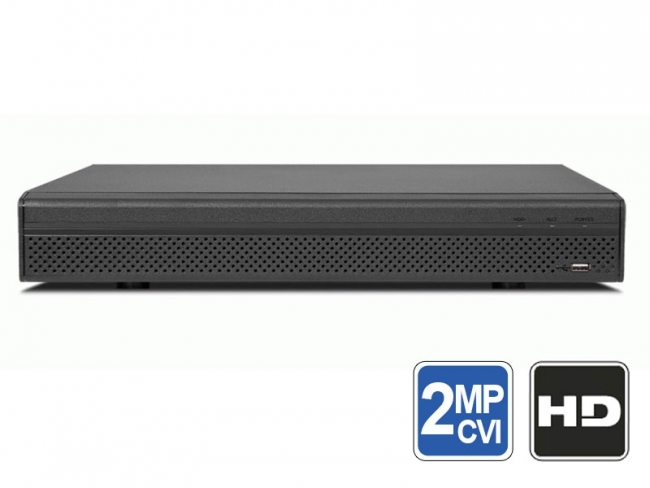 It comes with the same great user interface as all of our other DVRs, and uses H.264 encoding to record video at great quality while conserving hard drive space. It is easy to set up as well. Simply turn the DVR on and it will boot up to a grid of 16 cameras. Connect your cameras to the back of the DVR using the BNC video inputs, and as each camera is connected it will populate a square denoting video from that camera. Although this is a mini DVR, it does not sacrifice on options. It's compatible with HDCVI Pan Tilt Zoom Cameras and analog PTZ cameras that use RS485. It is Mini only because it supports one hard drive and does not have alarm sensor inputs/outputs. 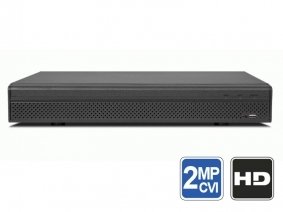 Be sure to choose HDCVI cameras for use with this DVR. They can be found labeled on our site with the following logo. You can also click this logo to shop for compatible HD security cameras. If you need help, with every purchase you get free technical support for the product purchased. 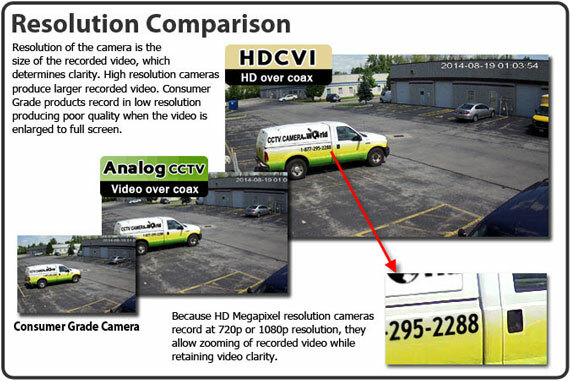 CCTV Camera World also offers free mobile apps and viewing software so you can view your cameras connected to your DVR over the internet through your smartphone (iPhone, Android), tablet (Android or iPad), or PC/Mac computer. Is this backward compatible with QC 908 HD BNC connected cameras? Does the network connection support static IP addresses? Yes you can set a static IP address on the DVR. We show this in our guide on how to connect security cameras to the internet.